Up until now, the only ways for you to add content from Instagram on your wall were profiles and hashtags. 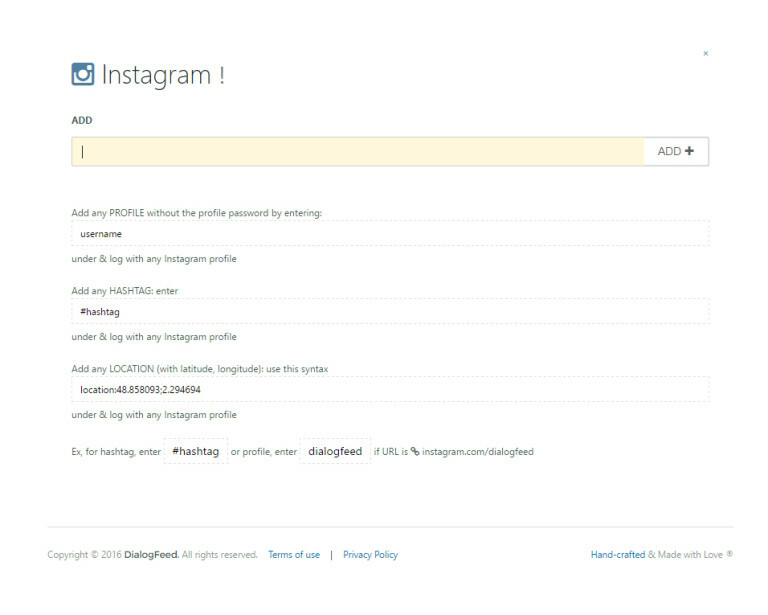 But from now on, our tool can collect Instagram posts with location. So, if for example you’re organizing an event, you can totally publish pictures of your attendees, just based on their location. As for now, there is no need for you to be the administrator of a Facebook page to add it on your feed. This will make things easiers for agencies managing various companies’ Facebook pages, for example. We have a good news: every new social wall created will be automatcally centered! We made the left and right margin the same in order to save you from the hassle of fixing it by yourself. Even the simplified version of our user interface can be difficult for new users to understand. Because we want you to understand every step of the way, we decided to add help tips on mouseover, in our new user interface. 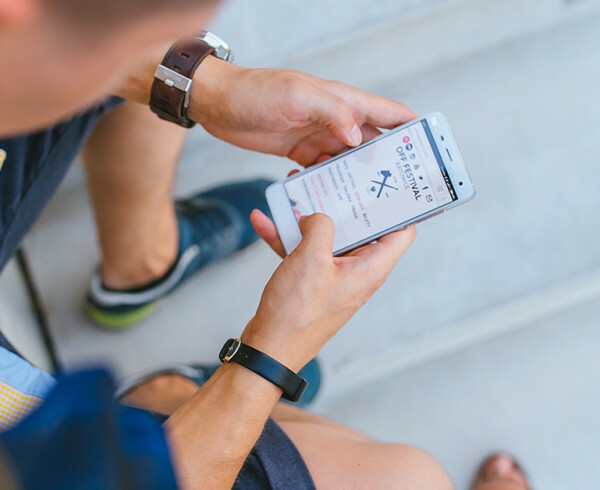 After signing up, you now get 4 email reminders to help you remember to subscribe to our solution. The first one is received after signing up, then three days after the beginning of your trial, 8 days after and the last one is received 60 days after the beginning of your free trial. 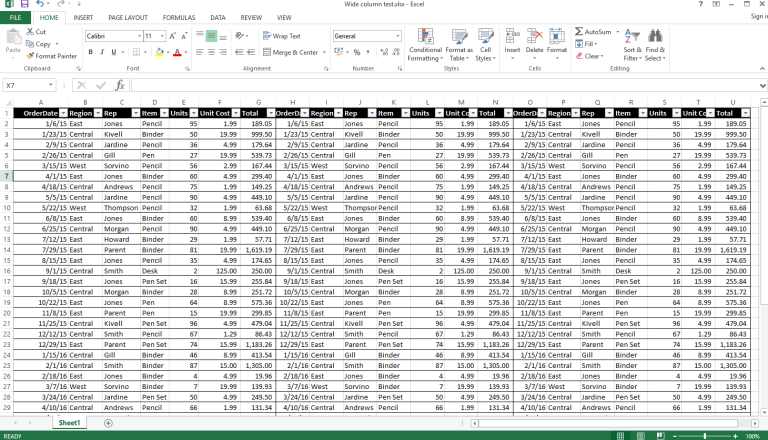 You can now see all your social campaign in CSV or XLS for better campaign marketing analysis. This will show the latest posts of your social wall. 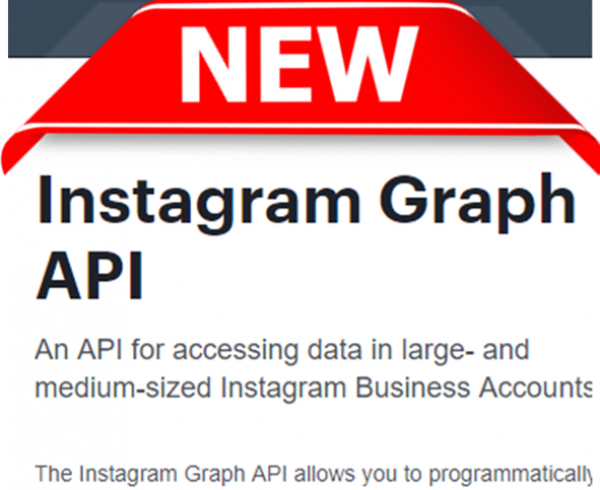 A major Instagram source adding bug has been fixed and we also largely improved the source adding interface, making your experience smoother and easier. 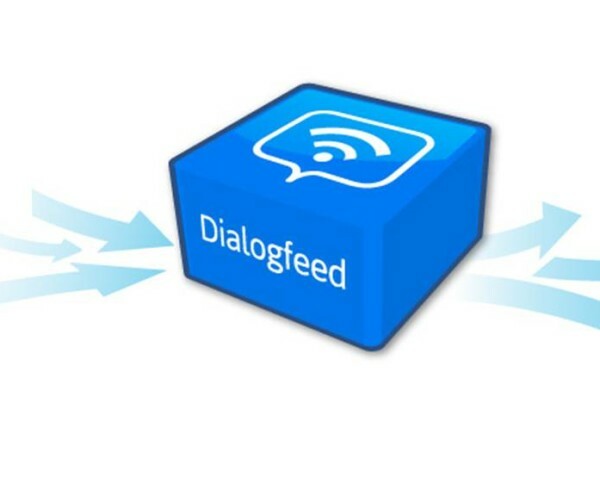 Ecommerce Paris 23 to 25 sept: meet Dialogfeed ! 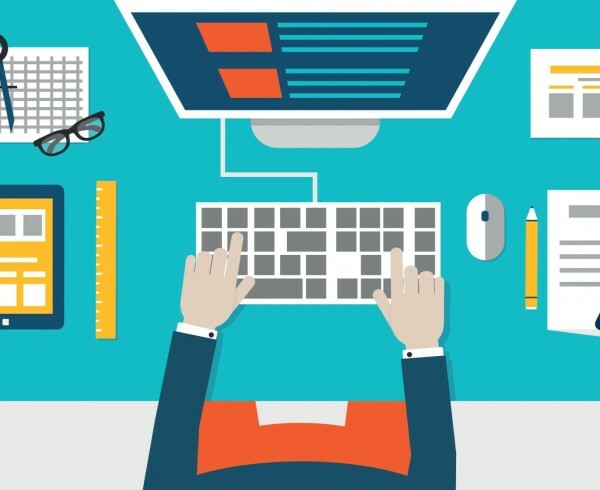 For your ecommerce site, if you have any social project like a social wall, let’s discuss or schedule a meeting during this summer or at the tradeshow.